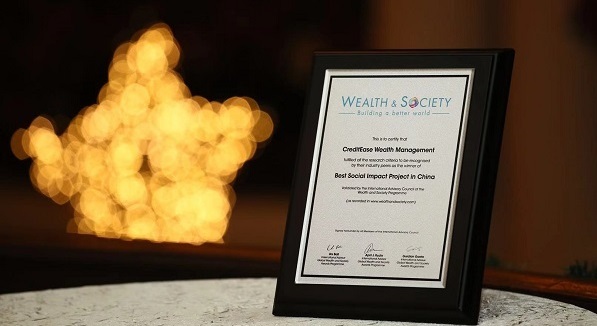 CreditEase Wealth Management received the Best Social Impact Project in Wealth and Society in China award at The Global Wealth and Society Awards 2018. The winners of the 2018 Stars of China Awards were announced by the world-renowned Global Finance magazine in Beijing on Nov. 20, 2018, and CreditEase was awarded the only Star of Innovation in Fintech of the Year. 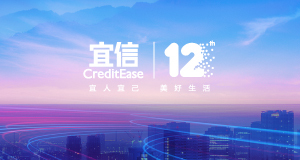 As a global leader in fintech, CreditEase has kept innovation in inclusive finance and wealth management leveraging its technical strength to drive the development of China's new economy. 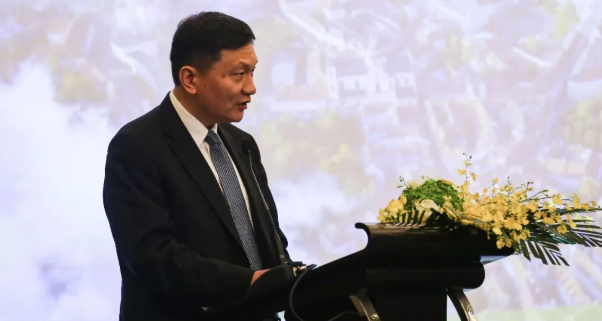 Tang Ning, Founder and CEO of CreditEase, delivered a keynote speech at China-Lithuania Economy and Fintech Cooperation Summit on November 6, 2018 during the first China International Import Expo in Shanghai. The summit was hosted by the Embassy of the Republic of Lithuania to the People's Republic of China and China Association for International Economic Cooperation (CAFIEC) under Ministry of Commerce of the People's Republic of China. 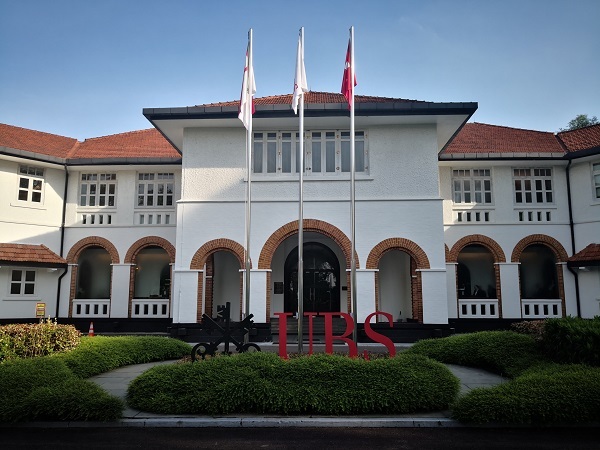 Invited by Singapore Government, Ning Tang, Founder & CEO of CreditEase, sat on the Government's International Technology Advisory Panel (ITAP) from November 2018. IVC Research Center, a world-renowned Israeli venture capital research institute, released a list of the most active Chinese investment institutions in Israel's high-tech venture capital market in the first three quarters of 2018. 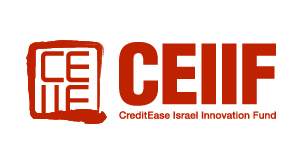 CreditEase Israel Innovation Fund (CEIIF) is ranked the second on the list, next to Horizons Ventures.